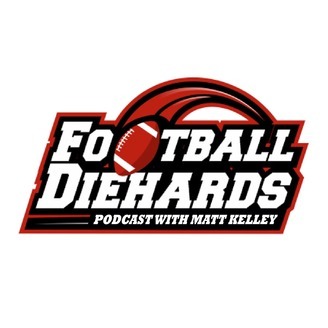 Football Diehards podcast provides timely fantasy football analysis from a sports analytics perspective. Host Matt Kelley's enthusiasm dovetails with the Diehards way, while his irreverent style and fearless editorial is unique in the industry. 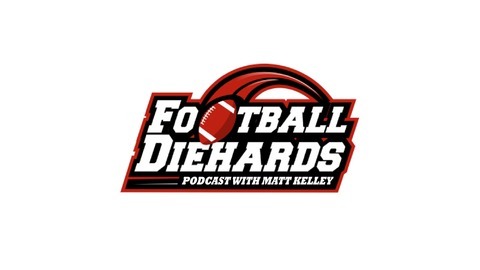 He and his guests provide in-depth player analysis for dynasty and redraft leagues and a look ahead to the upcoming week's match-ups through a daily fantasy sports (DFS) prism. This is our first introductory pod.